November 6, at the press conference, President of “Kyivstar” Peter Chernyshov said that the company plans to start 3G mobile network in a test mode at the end of November in Kharkiv. “Kharkiv – the city of our expectations, we really want to run it (network – ed. ), and technologically everything should be ready in late November, so we can start the 3G testing. However, whether we are allowed to launch the network in test mode, depends on General Staff of the country,” said Chernyshov. Reference. 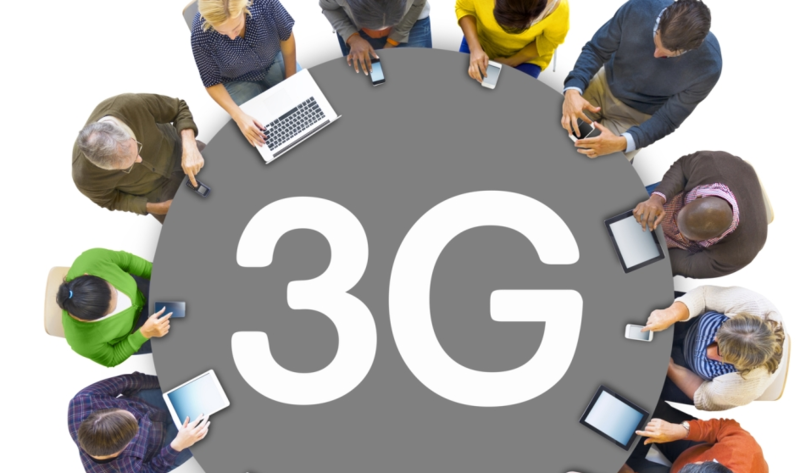 3G, short form of third generation, is the third generation of mobile telecommunications technology. 3G finds application in wireless voice telephony, mobile Internet access, fixed wireless Internet access, video calls and mobile TV.